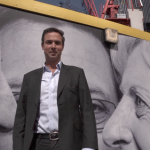 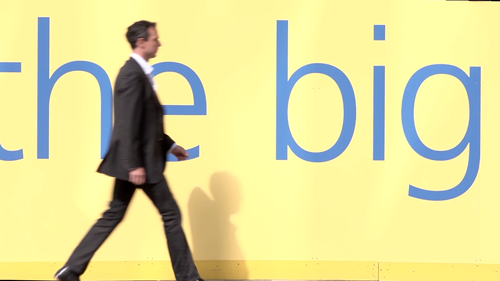 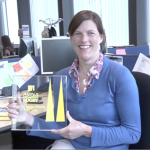 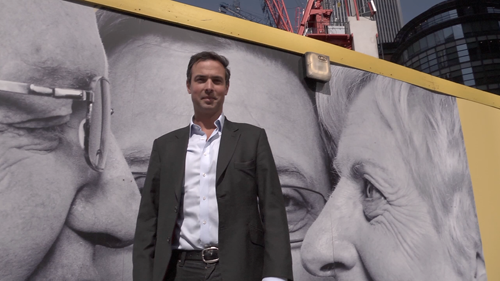 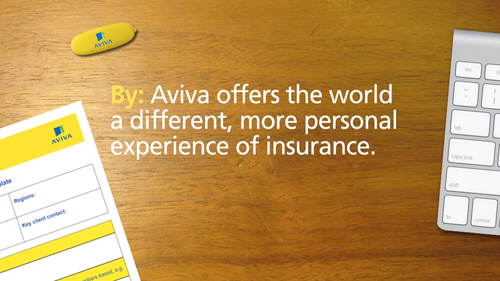 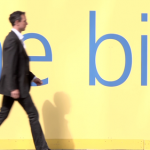 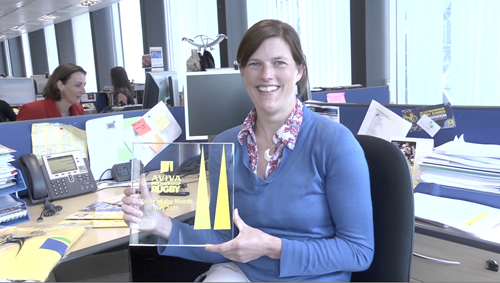 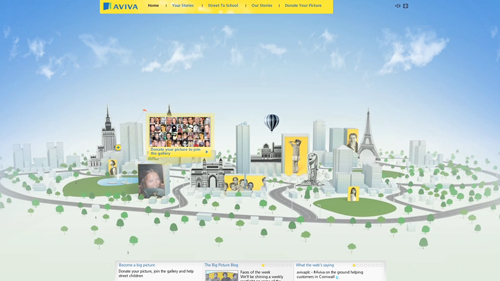 eko have just produced eight videos for Aviva Group. 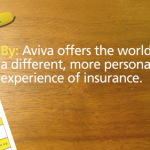 The videos are being used in an online presentation for marketing staff across Aviva as an aid to help them write better briefs. 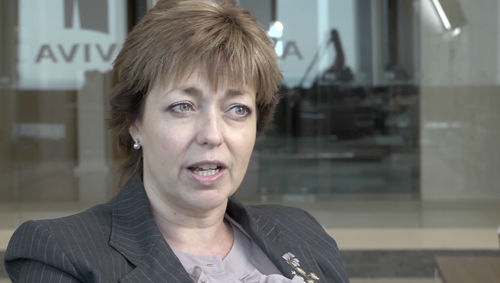 The filming took place with Marketing staff from London and York describing what steps they took to produce their briefs. 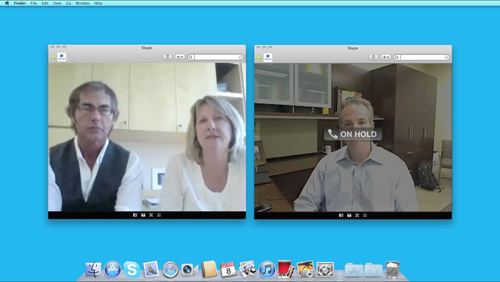 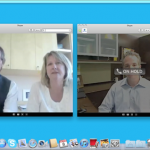 We also recorded interviews with staff from across the world including North America, India and Singapore, these were then inserted into the Brainshark system to be used internally.